If I annotate in macOS DT version, annotations aren’t shown in iOS DT. See attached image. Both devices are fully synced. 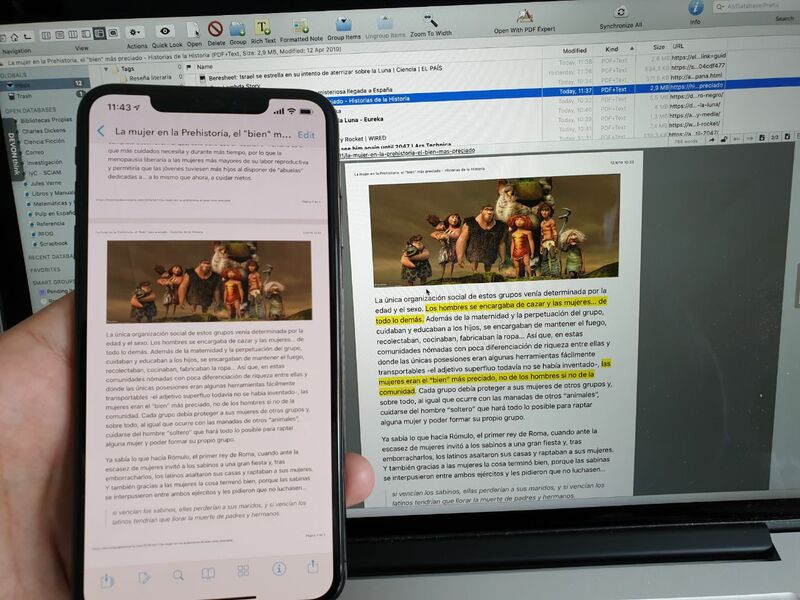 First highlight has been done directly from DT and the second one with PDF Expert. Thanks for the report! This is a known issue and under investigation. Thanks for your patience and understanding.